Pharma Congress Production & Technology will be held in Düsseldorf from April 9 to 10, 2019, and experts from Optima Pharma and Metall+Plastic will be returning once again. This time, the focus is on biodecontamination processes. As part of a live demonstration, they will show how decontamination times can be reduced even further with the new technology known as Decopulse. “Decopulse is the ideal solution for fast and safe decontamination and also saves H2O2," says Thomas Bertsche, Managing Director of Metall+Plastic in Radolfzell (Germany). 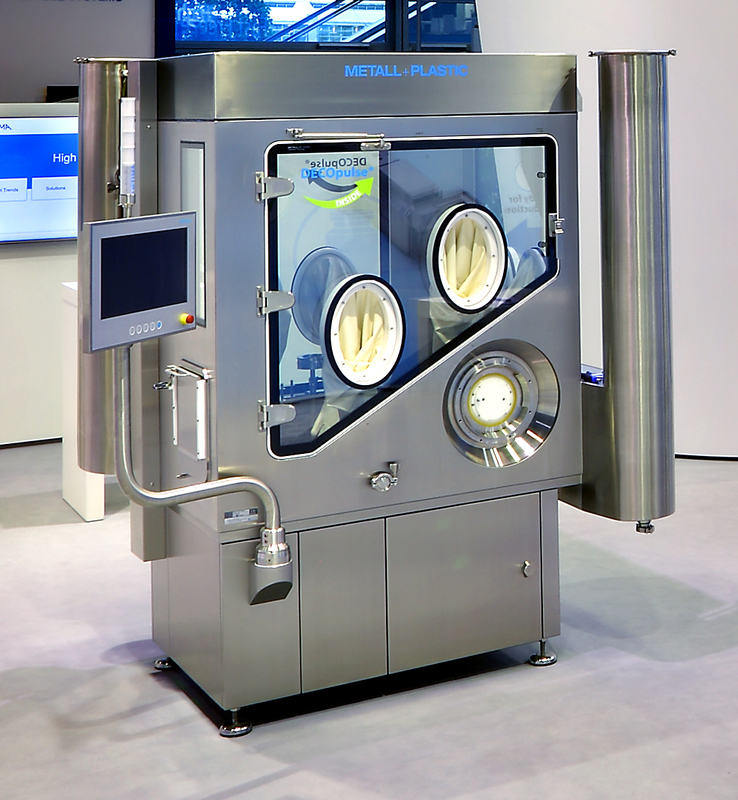 With Decopulse, the company is presenting a new, innovative system at Pharma Congress, which halves the duration of the overall decontamination cycle and, by using less H2O2, reduces the exposure of materials, active ingredients, and products to H2O2. The new process is based on the atomisation of H2O2, which produces a particularly fine spray mist. The amount of H2O2 introduced can thus be dosed with particular precision. The patented process will be presented as part of a live demonstration at Pharma Congress. The technology will also be presented with an isolator exhibit. In addition to showcasing state-of-the-art technologies, Pharma Congress also offers an excellent opportunity to make valuable industry contacts and form networks.